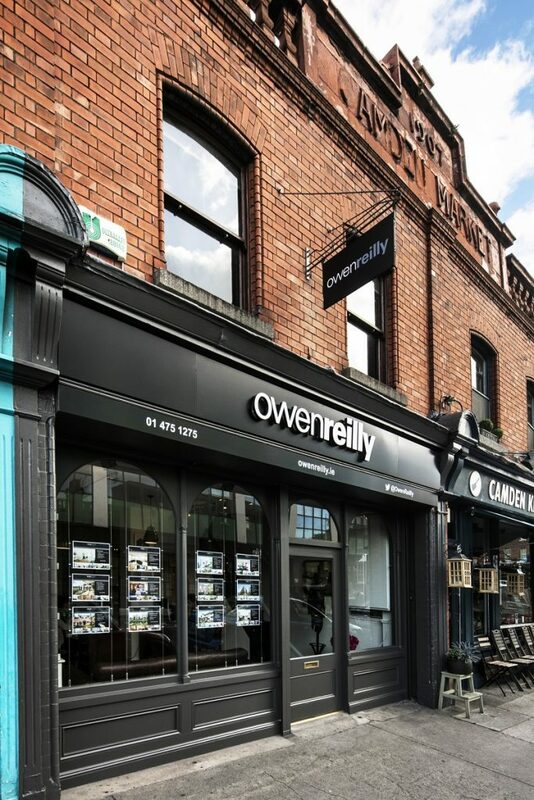 Located at 4 Camden Market on Grantham Street, Portobello, Owen Reilly estate agency office provide a local resource for property owners in Dublin 8. We also work closely with our other offices in Dublin 2 and Dublin 6 to provide a local network dedicated to getting the best results for our clients. This area is very attractive to house hunters and offers homes at all price levels in different neighbourhoods with different personalities. We believe strongly in the potential of the area. Demand is very strong generally for accommodation in the city centre, and the Georgian-style, Victorian and twentieth-century homes that are available in Dublin 8 are highly sought-after. We have a strong database of customers waiting to find their perfect home to rent or buy in this area. 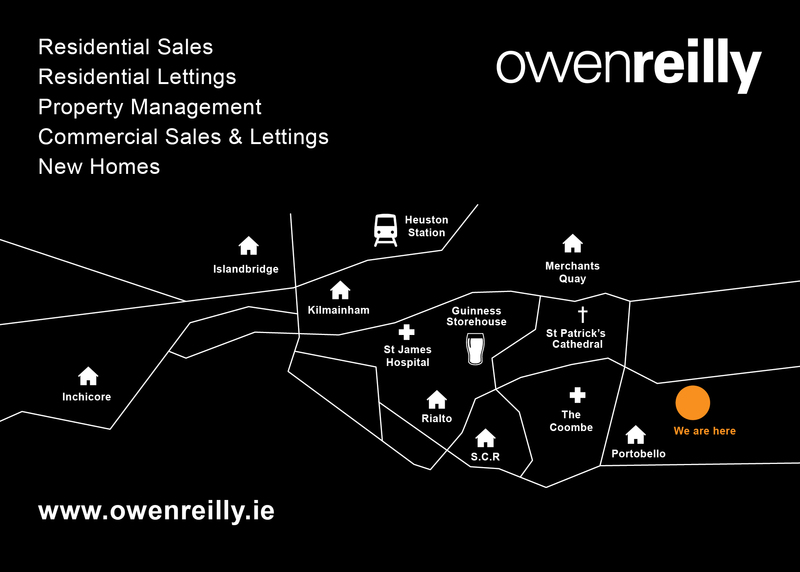 We are very enthusiastic about Dublin 8 and we always interested to inspect properties of all types. We are experts at property valuations and we provide open market, complimentary valuations for you if this interests. Please contact us if you are considering selling or letting your property in 2019. We would be very happy to meet with you.